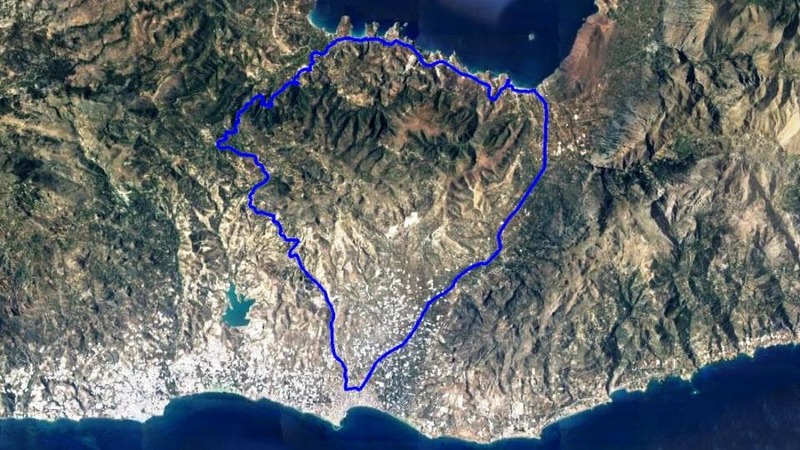 The southest city of Europe, the hottest city in Greece, the kingdom of tomato. 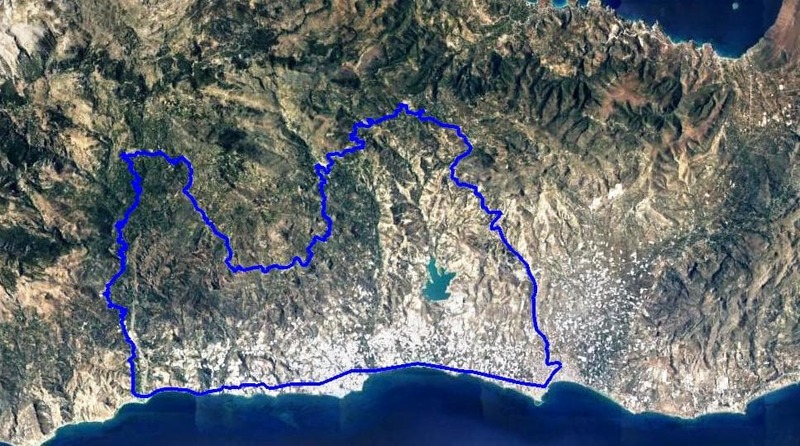 Situated at the most narrow place of Crete between the two big mountains of east Crete Dikti and Thripti, with dozens of canyons, next to the biggest forest of Crete and many many beaches Ierapetra is the perfect place for cycling and family vacation all year round. 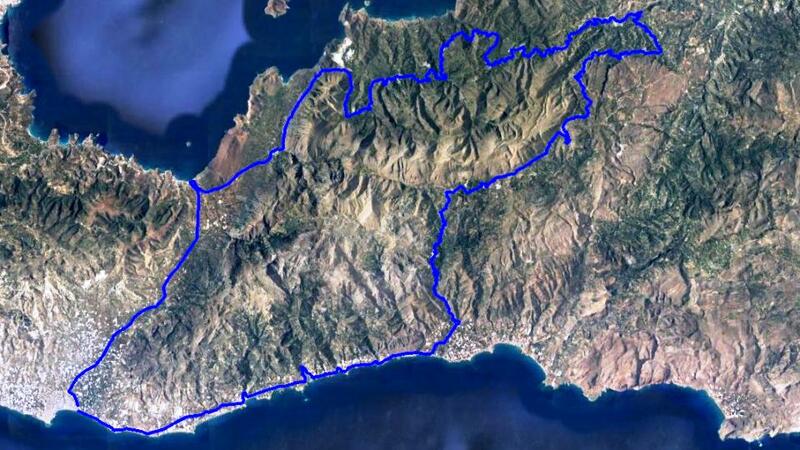 A road bike tour at the south slopes of Dikti mountains at some of the most beautifull villages of the area. Low traffic serpentine roads and challenging uphills. 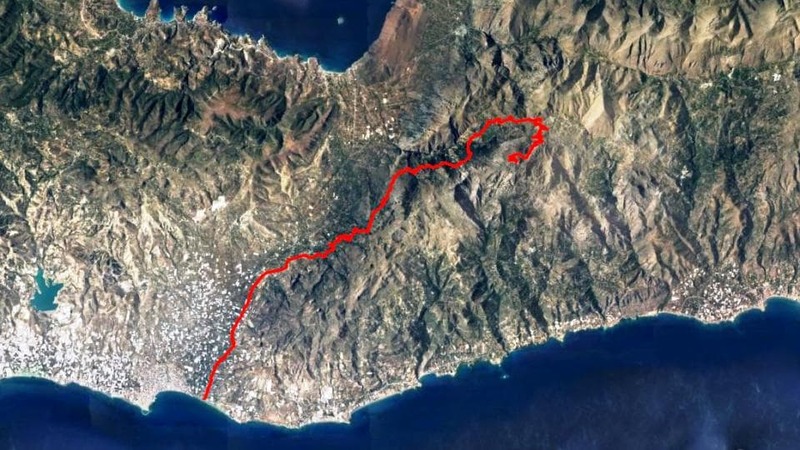 Take a deep breath and get ready for one of the greatest non stop off road climbs of Crete.Add 26,5 Km of downhill and you have an epic ride.